Flooding and inundation are one of the effects of climatic change that negatively affect all continents, and all people on Earth. Flooding has been the most common natural disaster in the last 20 years, accounting for 43% of all recorded events, according to the World Economic Forum. On a worldwide scale, 90% of all people affected by natural disasters are those affected by floods and droughts (Informs). This applies to the Limpopo River basin in southeast Africa, principally Mozambique. The Limpopo River, being very significant to the region’s economy, suffers from extreme inundation, particularly during the wet season. The Limpopo River flows for 1,750 kilometres. 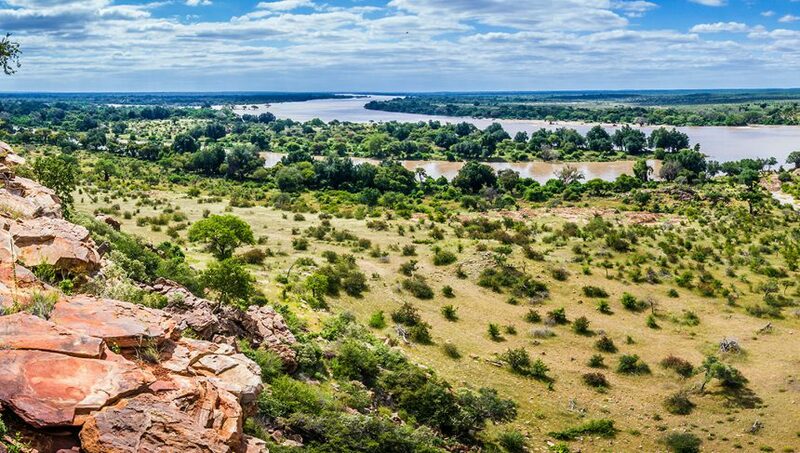 It forms the boundary between Zimbabwe and the South African Republic (SAR), and part of the border between Botswana and SAR. It flows through Mozambique and to the Mozambique Channel not far from the town of Xai Xai. Its surroundings are fertile and densely-populated. Although there have been numerous severe floods in the last 50 years (such as in 1955, 1967, 1972, 1975, 1977, 1981, and 2000), floods occur almost on an annual basis there. In case of a flood, it is crucial to alert and evacuate the population in an affected area effectively and well in advance so that human casualties can be prevented. 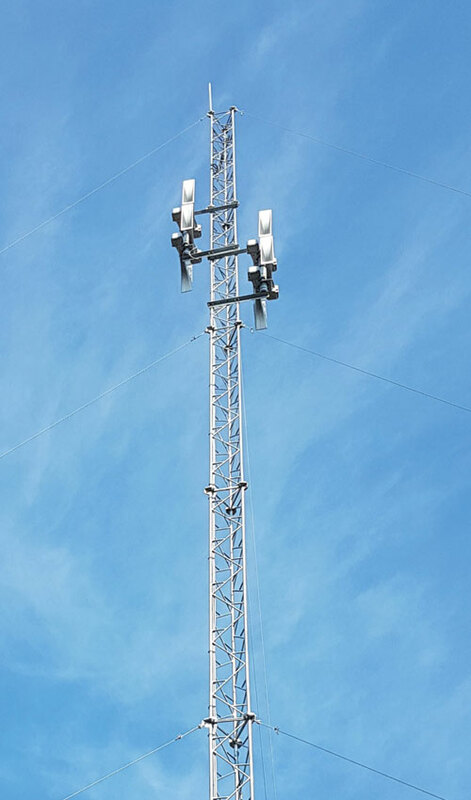 In Lionde, Maniquenique, Chilaulene, and Xai Xai, the cities situated approximately 145 kilometres northeast of the capital of Maputo, sirens audible for more than one kilometre have been built. 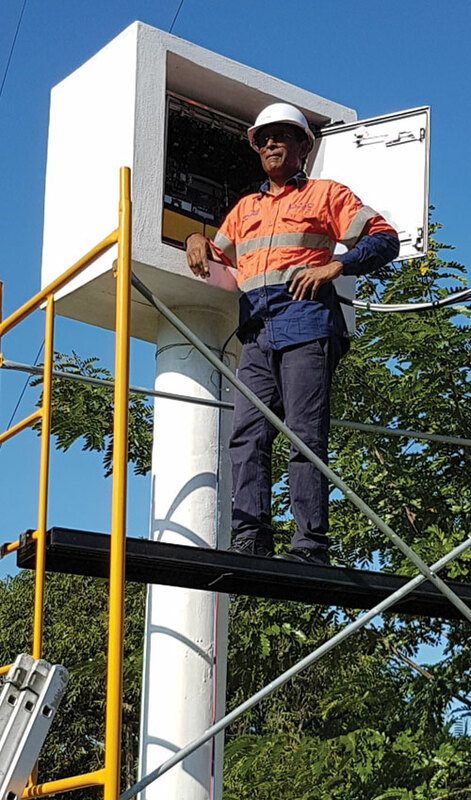 They are controlled from a Vektra Warning software-equipped monitoring centre, which resides in Xai Xai. Emergency messaging in all sirens can be activated from the centre, using a radio network, and the GPRS data network as a backup as well. 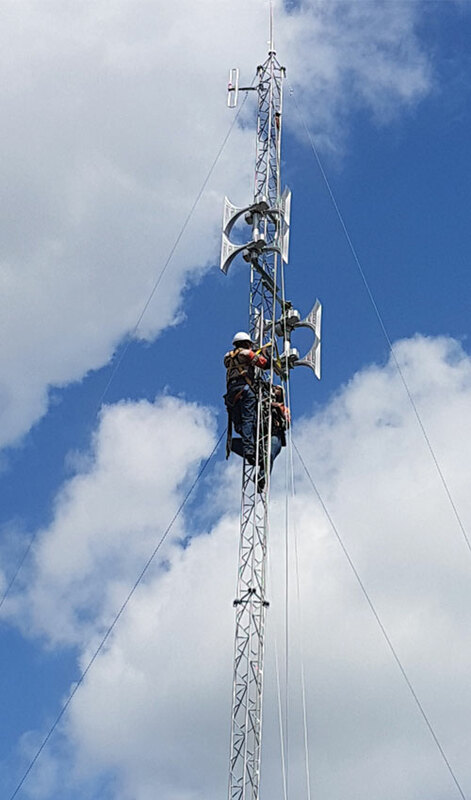 The sirens and aerials are mounted as high as 30 metres, ensuring both good audibility of the warning signal and radio coverage for nearly 40 km. 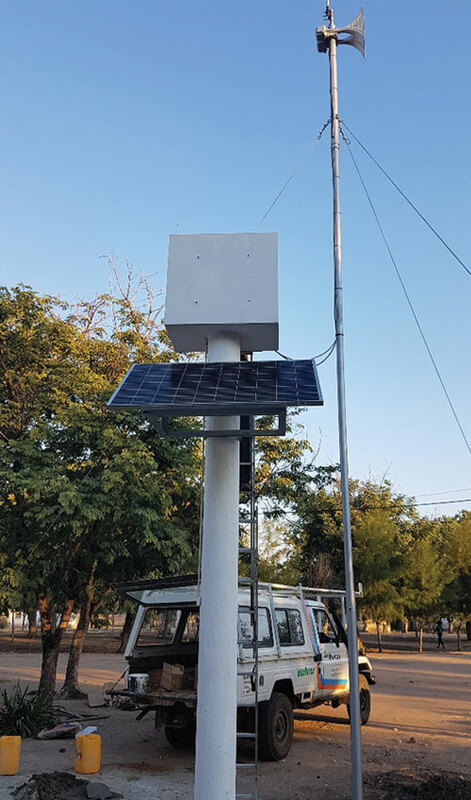 The sirens are housed on steel columns in concrete blocks, serving as the siren electronics protection against weather and vandalism, and they were professionally installed by the Mozambican TVSD Company. 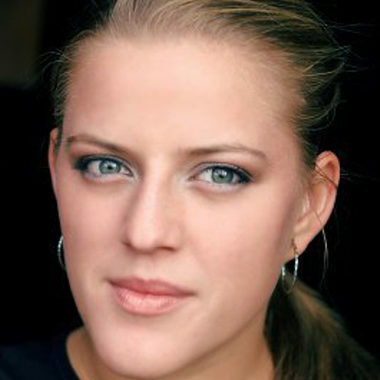 Petra is an international business manager in charge of Spanish, French and Portuguese-speaking countries. Petra, with her global, economic and logistic background and knowledge of four languages, does very productive and responsible work for Telegrafia. Latin-American affairs, travelling, tourism and electronic sirens are her hobbies, and she is pleased to bring you exciting information from the Telegrafia world.